I have been an online writer for over eight years. 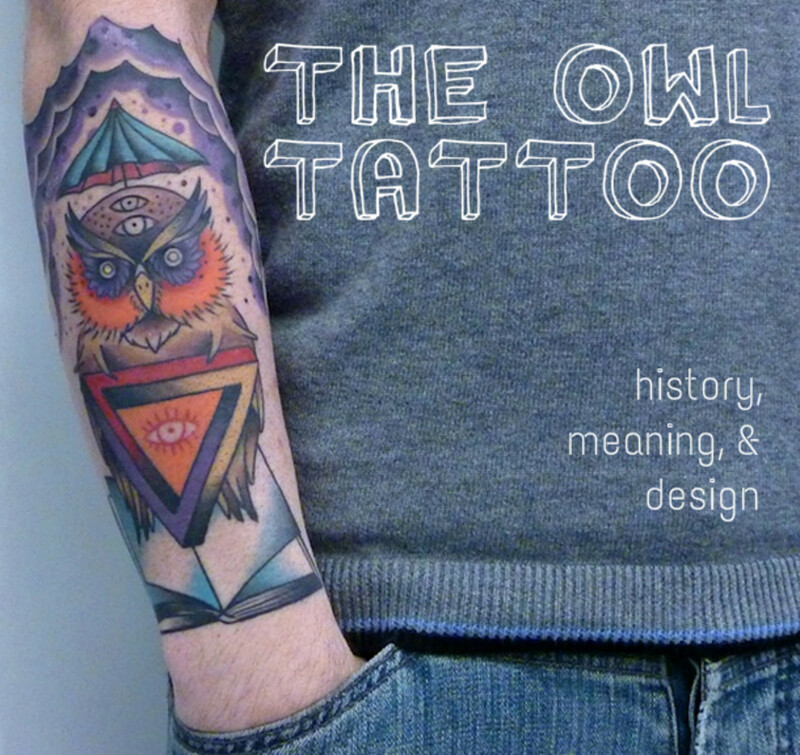 Articles focus on everything from motherhood to tattoo art. 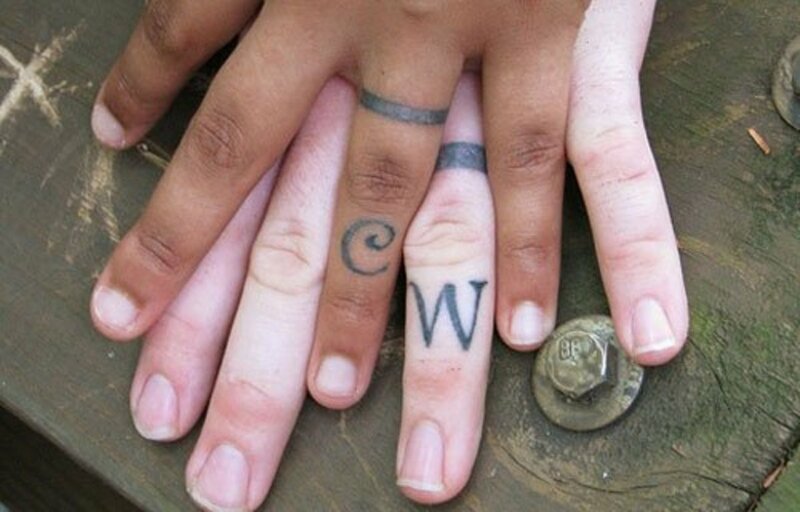 So You're Considering Getting a Wedding Ring Tattoo? So, you want to have a wedding ring but not the worry of losing it? Maybe your work doesn't allow jewelry, or maybe you just want to be different. No matter why you are considering it, make sure you get informed before you get inked. Just like with any other tattoo you need to make sure you get a competent tattoo artist. Just because your artist has done a couple means nothing. Make sure they have several pictures of their work on finger and knuckles. You should not get your tattoo done on the day of your wedding if you plan on going on a honeymoon right after. New tattoos do not like chlorine and sun. 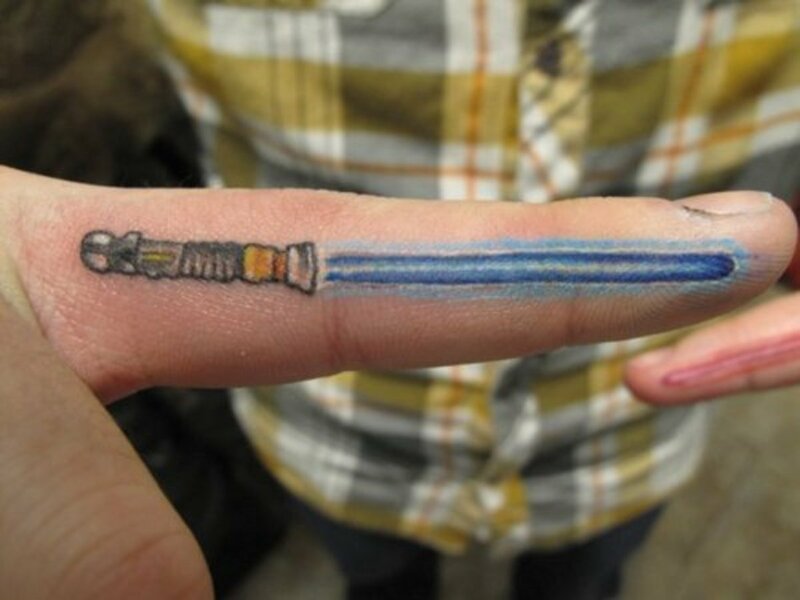 So, it is best to wait until later to get inked. Here are just a few ideas to get you started if you are considering a wedding ring or engagement ring tattoo. Naturally if you are wanting something more original you will either need to design them yourself or pay someone else to design them for you. Getting the perfect wedding ring tattoo is not only a big commitment, but there is also a lot of other thought that must go into it. After all this piece of art will be on your hand for the REST OF YOUR LIFE!!!! So take time to look at all of the different options you have. Your hands are exposed more than any other part of your body. 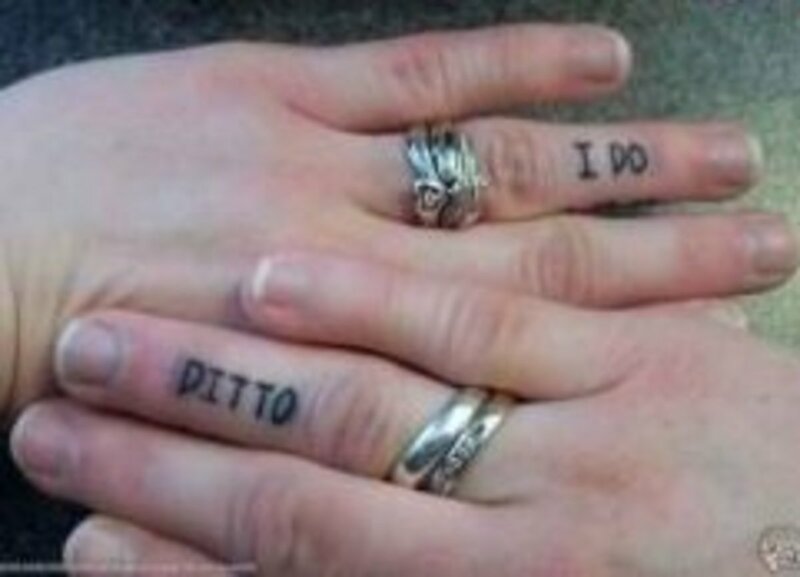 You will have to have your wedding ring tattoo touched up every couple of years. Your hands will change over the years. Do you work in a profession that requires the use of your hands a lot, such as manual labor? 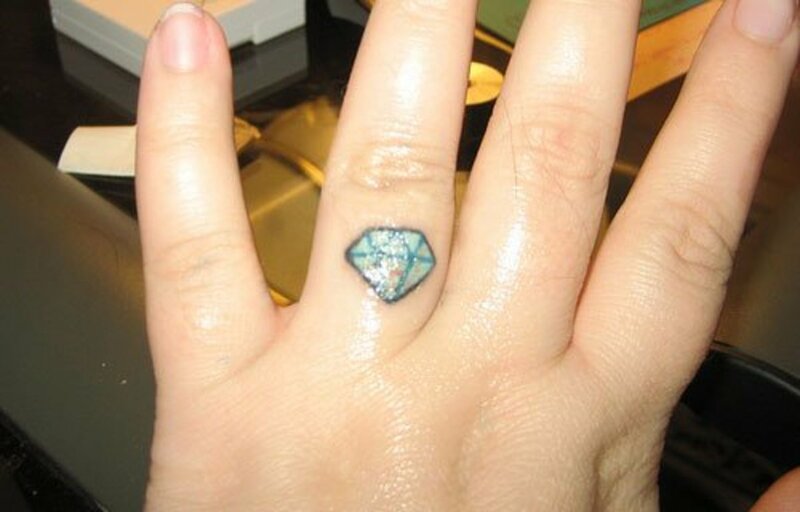 So take those things into consideration when picking the perfect wedding ring tattoo. This cute curvy design is one of my favorites. It isn't too masculine or feminine. Which makes it perfect for almost any couple. This spiral design definatly has a unique look for those not looking for the basic ring look. 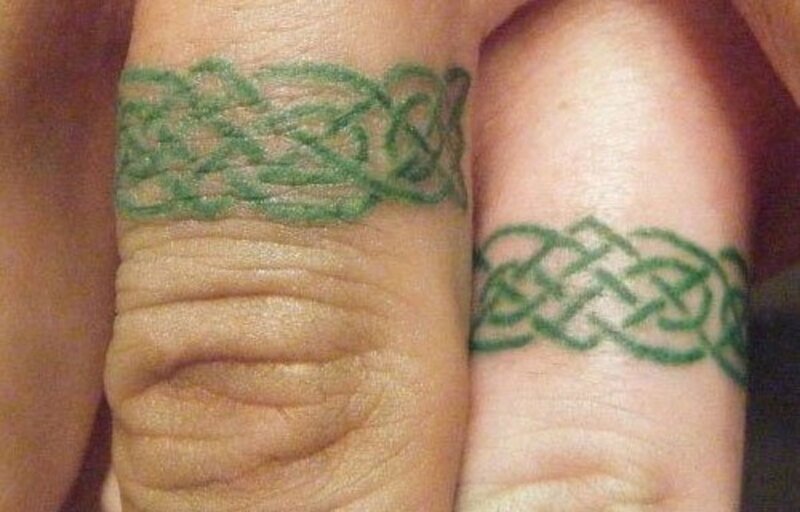 While Celtic tattoos are very popular right now not everyone should get one. These look best in large bold sizes. If made small they will blur. OK so definitely not my first choice but I guess this takes care of the engagement ring! This is a large stone tattoo that takes up a lot of space on that part of the finger and bluntly looks like it was done by a not so professional. 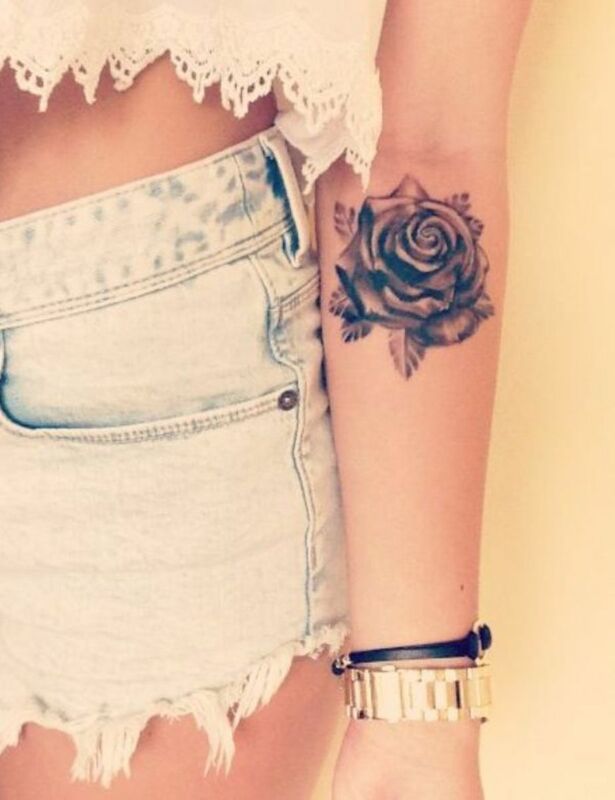 It is a great idea if one could get a great tattoo artist to do it. This would be a great look for a tattoo artist or biker or just someone who wants something a little more out there. This is for those who value the simple look. Simple matching bands. This also works well if you ever have a job that doesn't allow tattoos. Just cover it up with a real ring. A basic heart ring. This can stay basic or be colored in. If you are feeling super committed you can add your partner's initials in the middle. Apparently wearing the wedding ring on the middle finger while having the tattoo ring on the ring finger is becoming the new fad. 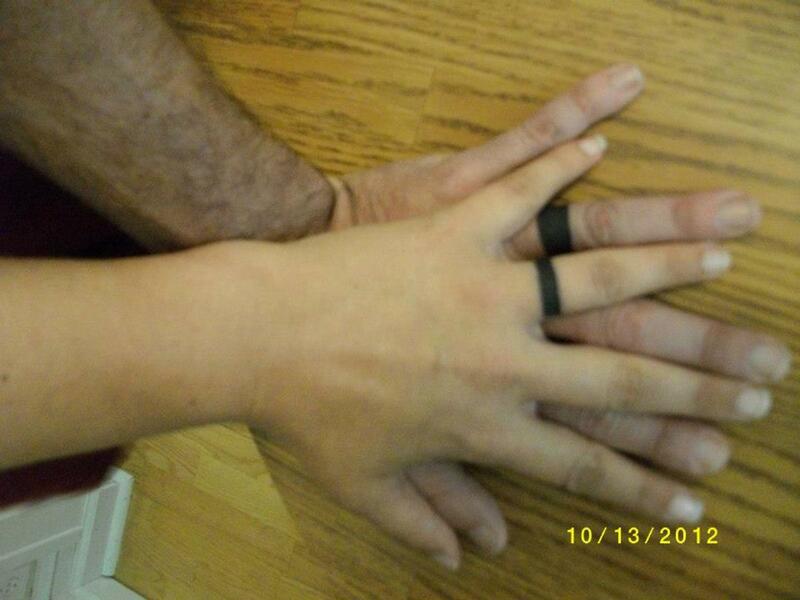 A nice basic ring with your partners initial above your knuckle. This screams serious commitment! These are roman numbers for the date of marriage. As long as you know roman numbers you won't have to worry about forgetting your anniversary! 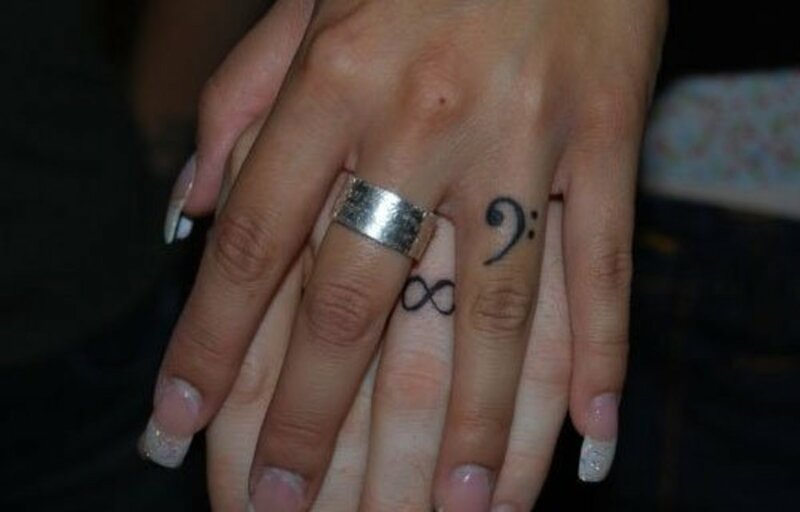 Next month for our anniversary my husband and I will be going to go get our wedding band tattoos. I am looking forward to it! We've been talking about it for years. I can't wait! UPDATE- We got our wedding ring tattoos (first picture in the article). Here I am 3 years later and I am still very happy that I got it done! Yup, Still happily married!! 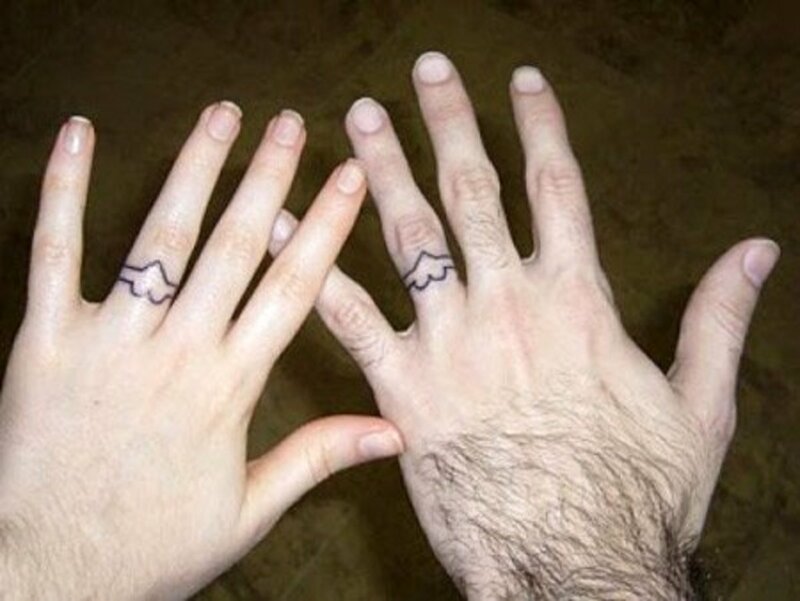 Would you consider getting a Wedding Ring Tattoo? I love this idea. I wanted to do a toe ring and was talked out of it. Now I want to do it even more! Thank you! I certainly understand! Any form of tattoo is not for everyone. I did get mine done at the end of last year and so far have no regrets. However I could never guarantee there wouldn't be a time! Thanks for dropping by! My aunt’s husband had the first one I ever saw, and then I saw it only after his gold wedding wore through. I might add that he was a WWII submariner who retired from the Navy in the 1950s, and I thought it unique then. He said he got drunk one night in port and had it done. Anyway, I don’t think it is a good idea because some of the most “committed” marriages last about 3 months. Even if a marriage is destined to be a good one, what about the person who is widowed and then remarries. 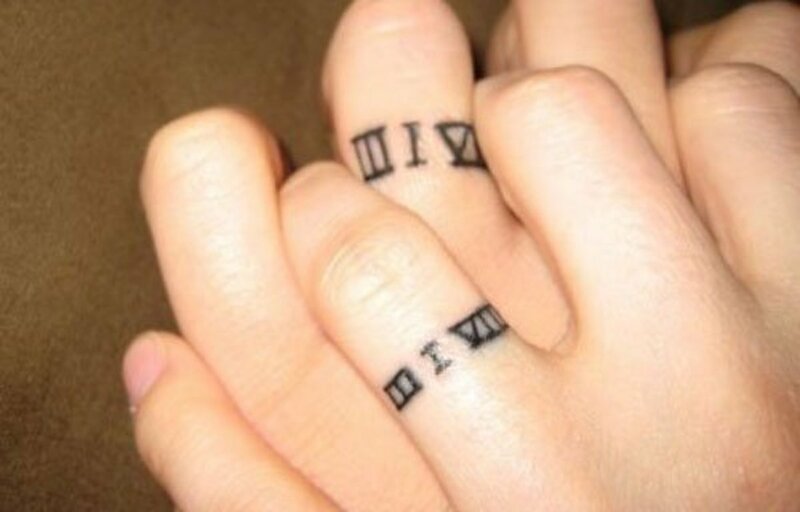 Most spouses wouldn’t think of wearing the former spouse’s wedding ring, so there might be some serious conflict over the tattoo. It’s a great hub, though, and I enjoyed looking at the pictures. Voted up and interesting. Very clever......I like this! Thanks for sharing . I already have a wedding ring tattoo and I love it, but as a warning to anyone out there who hasn't gotten a tattoo before: Getting one on your finger HURTS, seriously. I have multiple tattoos and nothing has ever hurt as bad as that. 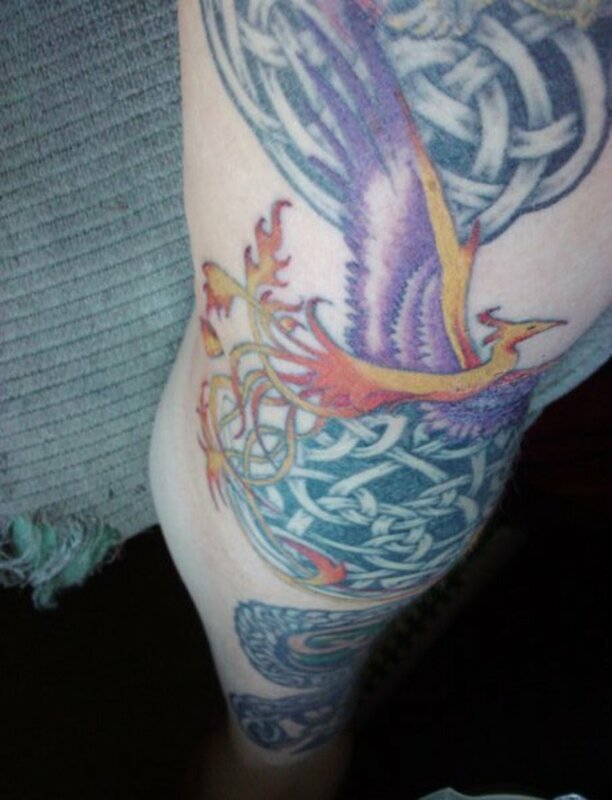 It was worth it, but definitely brace yourself for serious pain or ask if your tattoo artist will numb the area first. I think this is a unique idea.. seriously mind blowing i bookmark your hub for more information in future keep it up. Lisa it is sparkles. We got ours done back in October and I love them. I never have to worry about scratching up or breaking another ring! Thanks for the comments everyone! These ring tat photos are great. I've never thought of doing it before, but with the right one I could go for it. I like the biker tats and the diamond one. What is that, something that sparkles in the middle?Voted up and awesome. Love the idea, I have broken two rings and am definitely thinking this is a better safer option for me. I love having my ring on all the time, but move quickly from office to farm life and forget about taking it off sometimes when it would really be safer not to have a ring on. Love the idea! 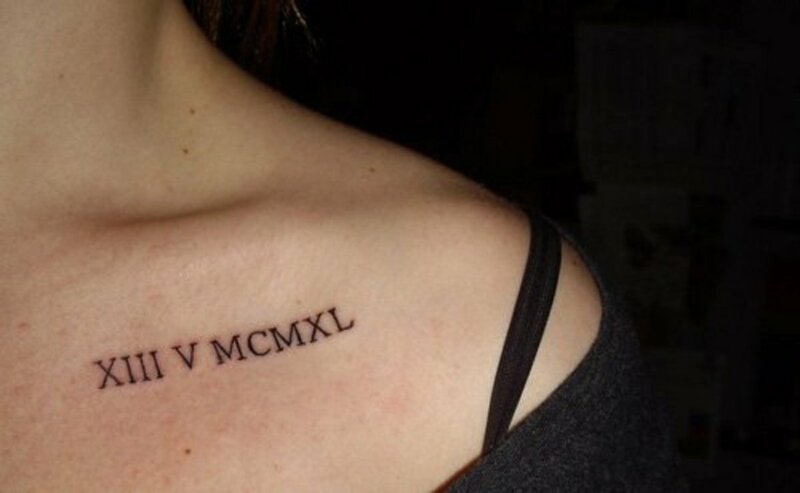 I think my favorites would be the initials or roman numerals. Plain black with his sign on the bottome side of my finger. I have to be able to cover up mine with a regular ring from time to time. Thanks for the comments everyone! 6 years ago from Tucson, AZ. I remember giving this idea a try, I figure the entire concept of getting married in the first place is "painful" enough. So what design are you planning on getting? This is a really great idea. I never heard of it before. 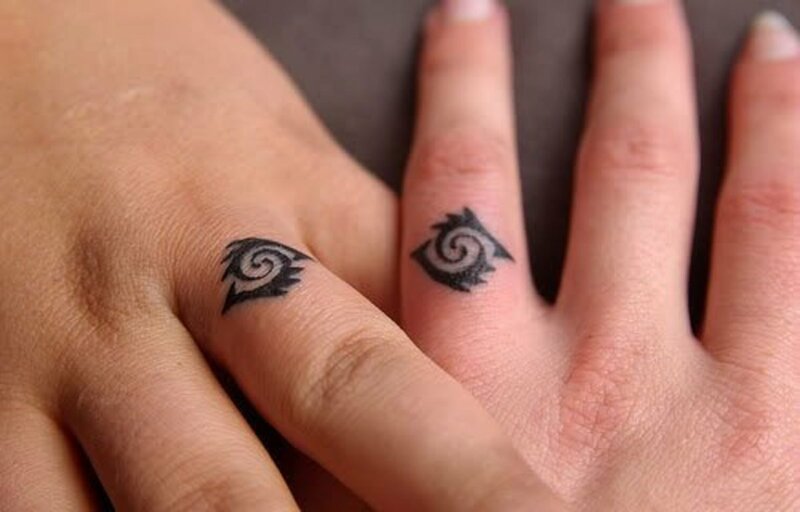 Even though I don't like tattoos generally, I would consider this instead of wearing a wedding band. 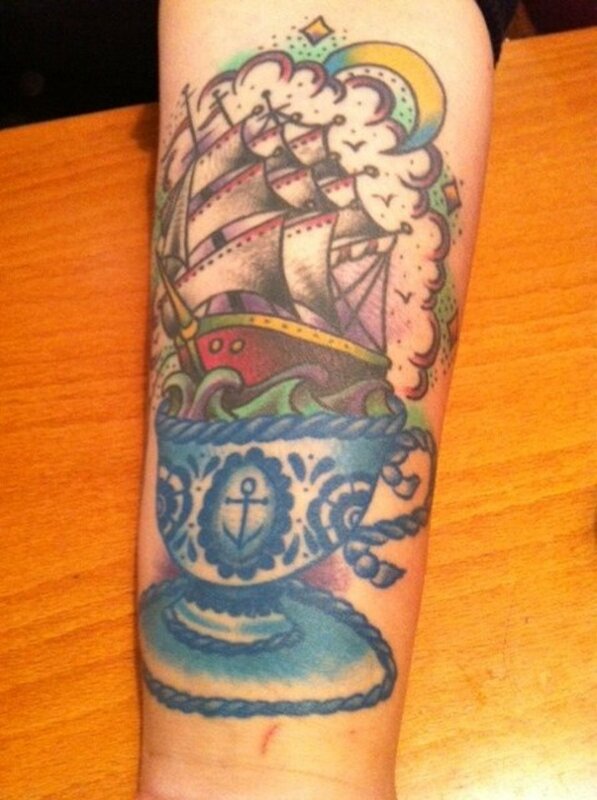 What a cool idea, and that's coming from someone who is not fond of tattoos.....but I would actually consider this! Thanks for the education and new information!